How to reset Amazon Echo? 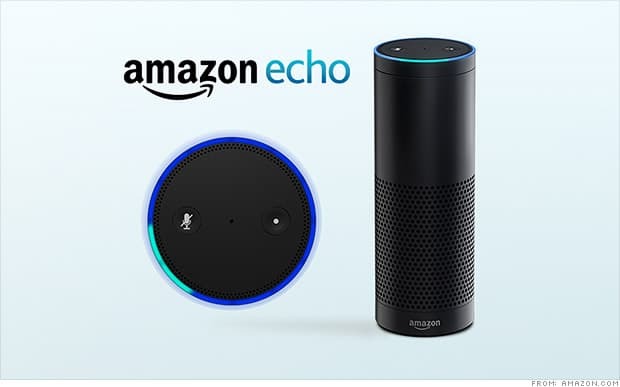 Whether its you want to know your daily news reports, listen music on-the-go, order a Uber, change your room lightings for your movie time etc., Amazon Echo is a one-stop solution for your interactive home. The Amazon Echo comes with the company’s own Wi-Fi based – Alexa digital virtual assistant, which stays in the always-on mode. All you need to do is just talk to Alexa and get your things done. However, sometimes it might happen that your Amazon Echo functions abruptly or might get unresponsive. In such case, if you are just not getting what to do, the best solution in this case is to reset Amazon Echo to its original state and perform the setup again. [Read: How to setup Amazon Echo?] . Step 1: Unplug the Amazon Echo from the backside as well as the power outlet. Then restore the connections back. Step 2: Check the base of the device where you will find the Reset button. Use a paper clip or other similar tool and press the reset button for five seconds. Once you press and hold the Reset button, the light ring on the top will turn from orange to blue. Step 3: Wait for the light ring to turn off and on again. The light ring will then turn to orange and your Echo will be in the original state ready to get started again. Step 4: Open the Alexa app, connect your device to a Wi-Fi network and register it to your Amazon account.